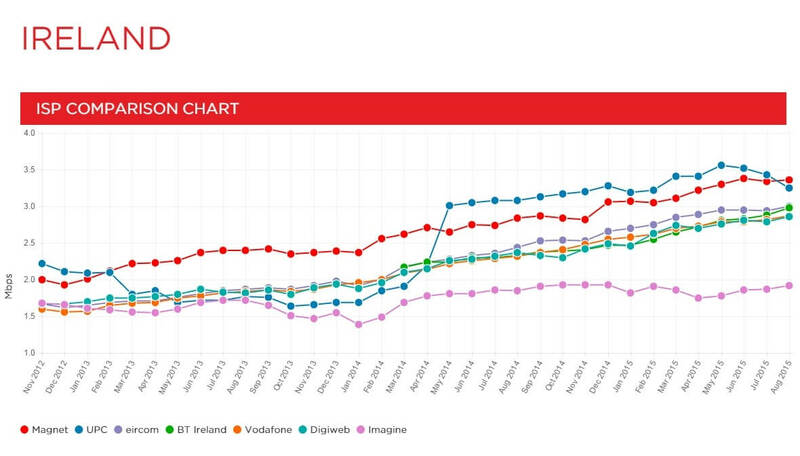 Magnet have topped the Netflix Speed Index once again to regain the number one position. We have been working extremely hard to overtake UPC and have continued to increase our performance consistently month on month. “In Ireland, Magnet grabbed the No. 1 spot, which UPC had held since May 2014. 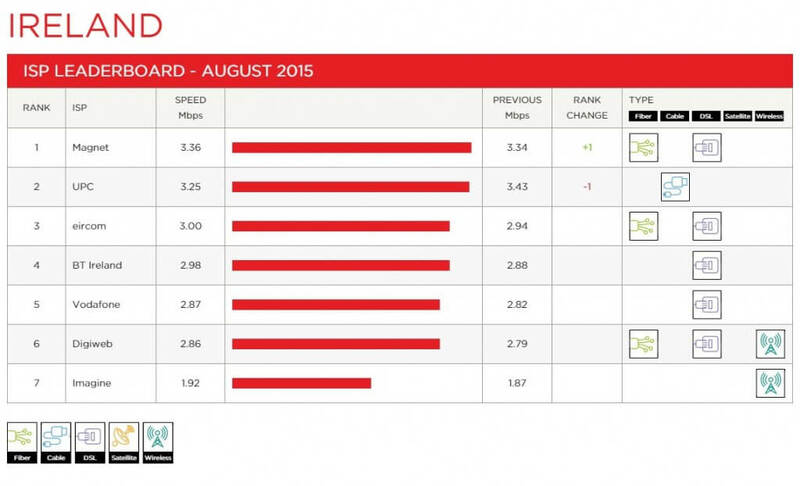 Magnet delivered an average speed of 3.36 Mbps in August, compared with 3.25 Mbps by UPC.” – Netflix Speed Index. What is the Netflix Speed Index? – Darren O’Donohoe, Director of Network Engineering, Magnet.